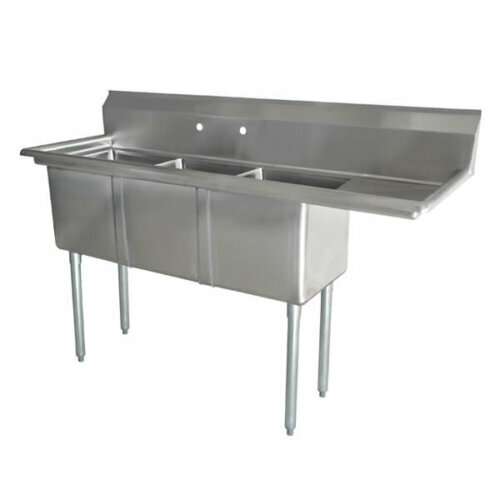 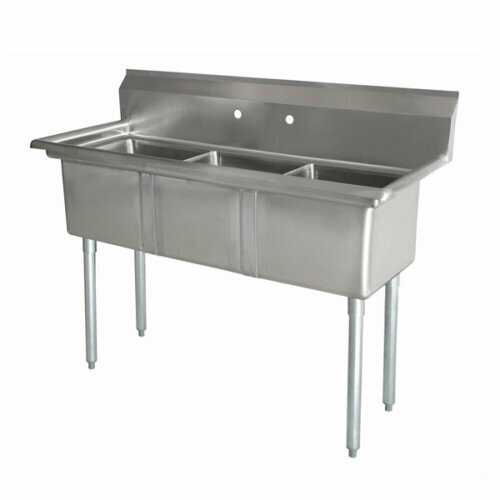 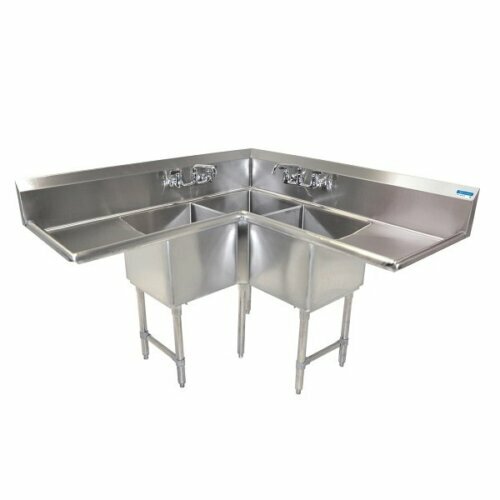 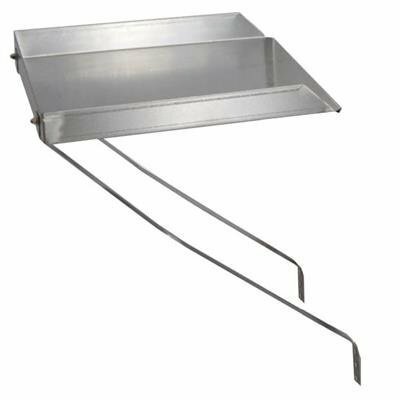 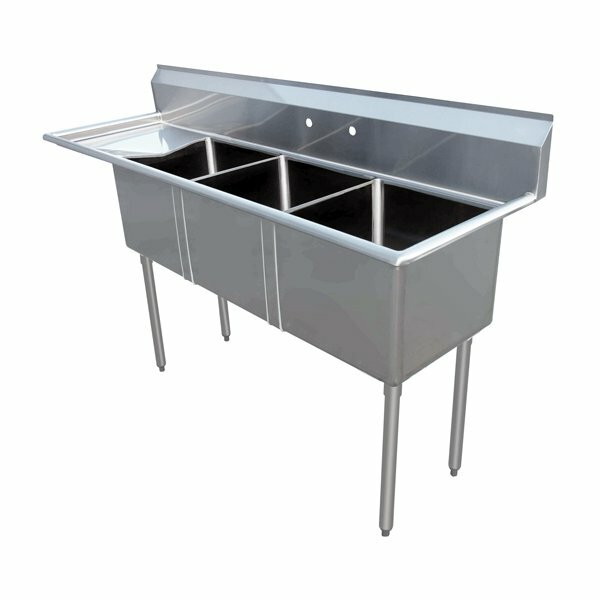 Three Tub Sink 10X14X10 with Center Drain and Left Drain Board is made of 18-Gauge Stainless Steel. 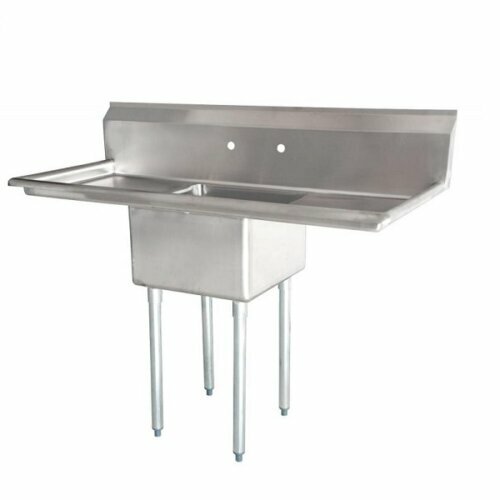 Shipped with 16-gauge, galvanized legs removed. 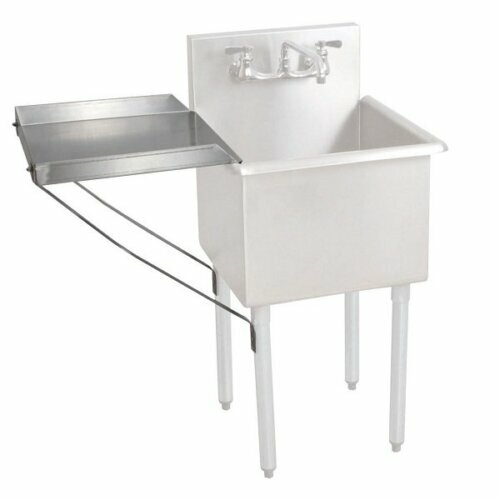 Drain size: 3.5″ for center drain. 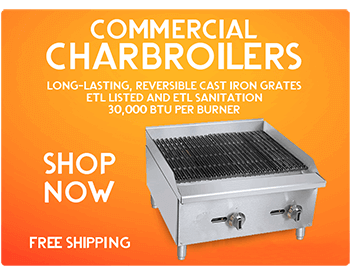 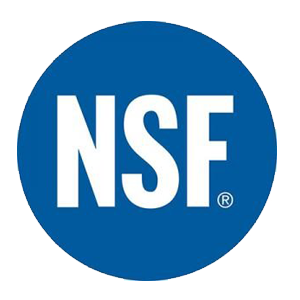 Conforms to CSA Standards.